It’s easy to find your nearest qualified contractor to install or maintain your Sure Comfort products. 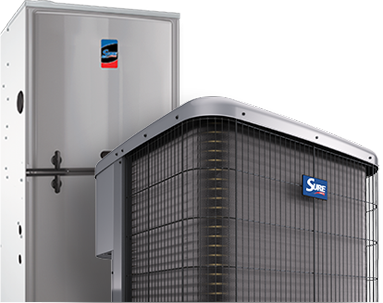 With our flexible financing options, low rates and fast processing, you can skip the wait and start enjoying a new Sure Comfort™ heating and cooling system. 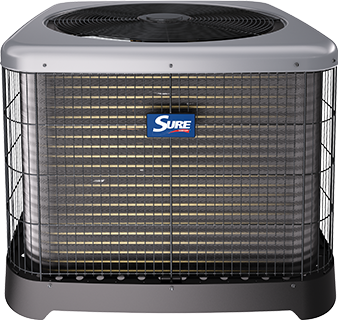 With every SureComfort™ product, you can rest easy knowing we back them up with the best warranties in the business. 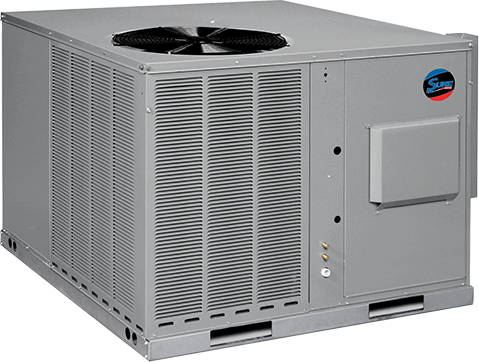 Take advantage of federal, state and local tax credits in your area by upgrading to high-efficiency Sure Comfort™ heating and cooling products. As temperatures drop, depend on Sure Comfort™ home heating products to keep your family warm. 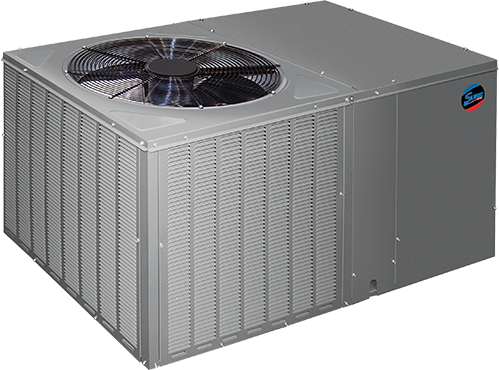 Discover durable, dependable home cooling products to keep you comfortable. 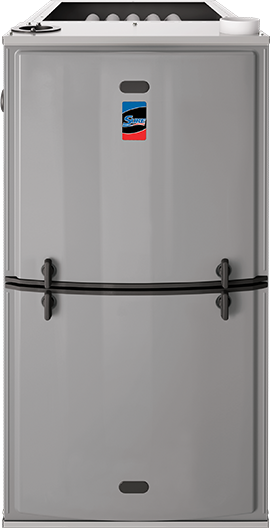 Discover durable, dependable heating and cooling products you can enjoy every day.